The CROSSFIRE Nano RX has much of the same feature set as the TBS CROSSFIRE Micro RX, but on a smaller form factor and without connectors. The small size allows you to save space and weight, while still retaining the key features that make the CROSSFIRE system flexible and reliable. 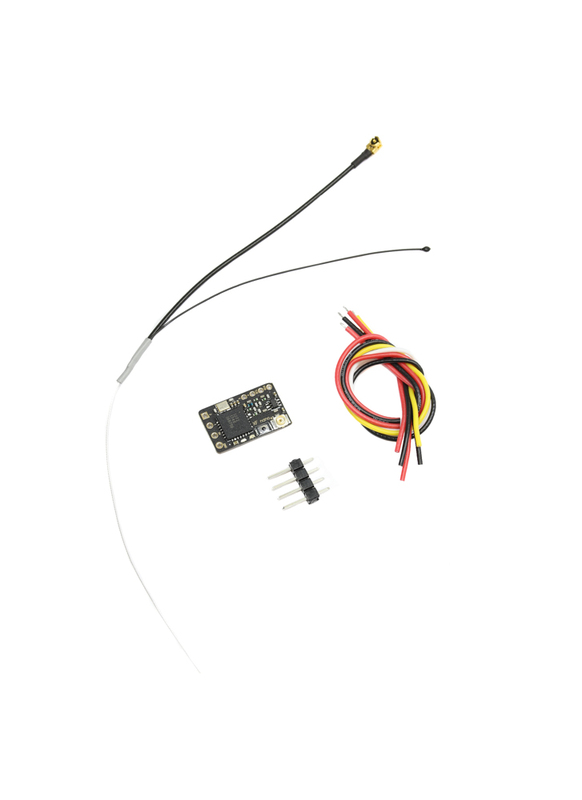 TBS also sell a 4CH PWM adapter for the Nano for connecting servos to it - here.